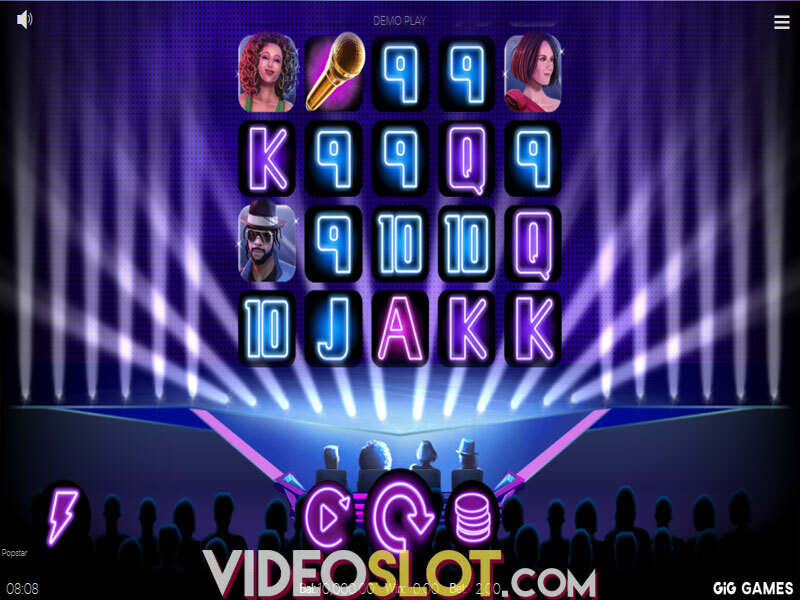 Ave Caesar is a magnificent progressive video slot based on the stories about one of the greatest figures in history, Caesar, who is generous when awarding players in this Leander Games release. The reels are set on a Roman square, done in excellent visuals with sounds that contribute to the impression that you are on the streets of ancient Rome. Take advantage from many in-play bonus features, a Free Spins round, a Bonus Gamble game to boost your gains and an Ave Caesar progressive Jackpot. 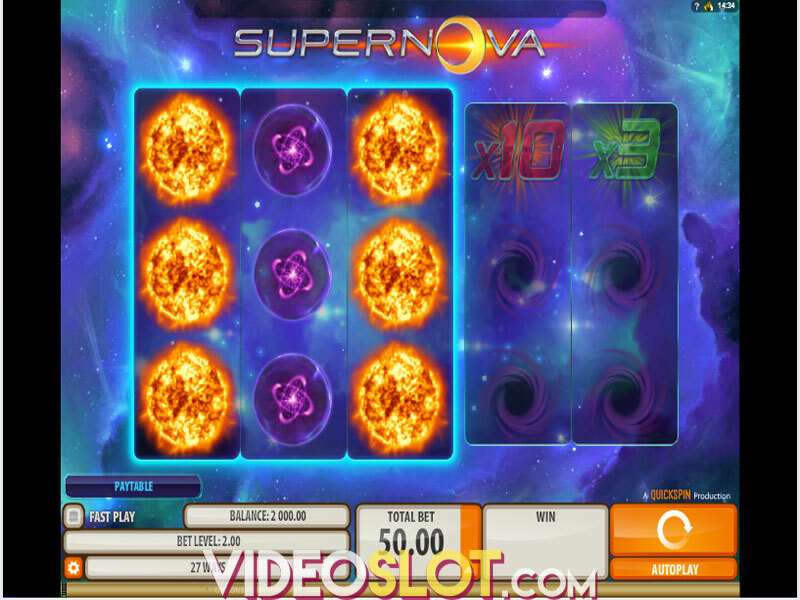 The game uses a 5x3 layout with 20 fixed paylines and supports bets going as low as $0.20 and up to $40 per spin. 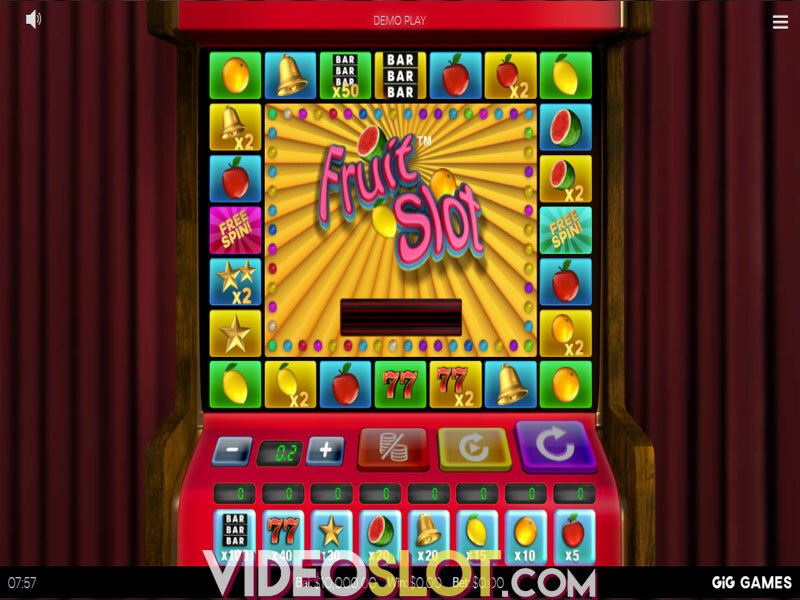 To start the game, click on the Spin button or enable Autoplay with up to 100 automatic spins. 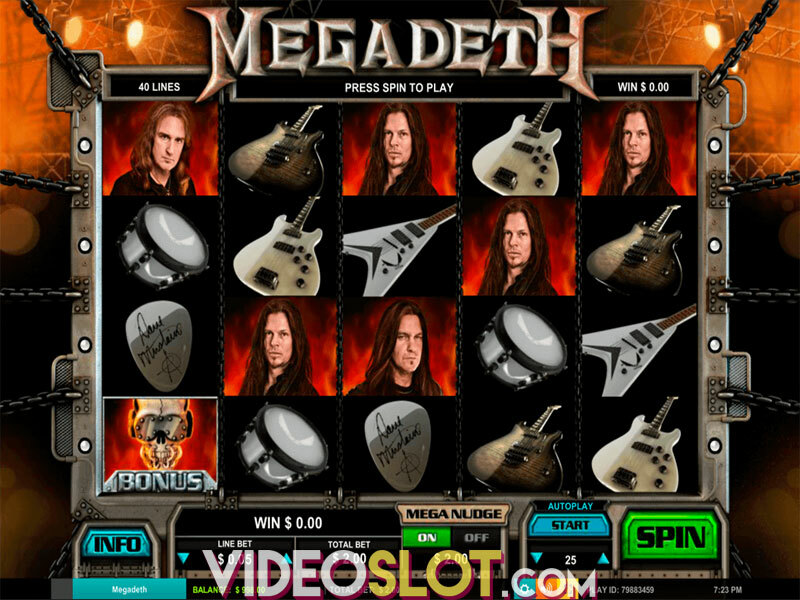 In order to receive payouts, you must align symbols on a payline in succession left to right. Caesar himself represents Wild substituting all symbols but Bonus to help you form winning combinations and increase payouts. If 5 Wilds appear on a payline, they award 1,000 coins. Other high-value icons include an Ave Caesar logo, a Centurion, a Soldier and a Girl, delivering from 250 to 400 coins for 5 of a kind. Low-paying symbols are depicted as Roman figures 1 to 5 paying out 100 and 150 coins when 5 matching icons land on a payline. Watch out for in-game features that randomly come on any spin, first of which is Hannibal’s Heroes. During the feature, Hannibal summons his elephants to march across the reels causing them to shake and yield columns of stacked Wilds. The second random feature is The Gaul, calling out to his villagers to throw stones which hit icons, thus turning them into mystery symbols that are then transformed into identical icons to boost wins. Centurion Maximus arrives on the grid gathering his troops that hit the reels, causing colossal 2x2 and 3x3 symbols to fall down. One more lucrative feature is Ave Caesar in which the ruler appears to offer you 6 mystery options to choose from. You could end up with a Big Win, 5 of a kind prize or any of the 4 Bonuses available in the game. 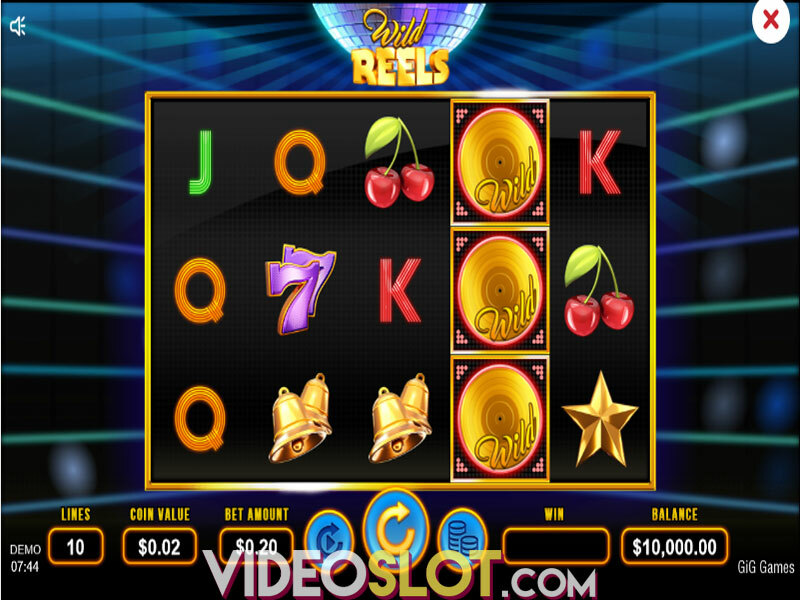 To trigger the Bonus game, at least 3 Bonus symbols must appear on reels 1, 3 and 5, with the one landing on the reel 5 determining which Bonus is granted. If you receive Caesar’s conquests, you will pick 1 out of 3 tents. As long as your picks award prizes, the bonus continues. In the Roman Empire Bonus you will battle for territories and receive prizes as long as you are victorious. If a Druid appears, up to 10 free spins are awarded with one of the following features: Wilds can double the wins they contribute to; Roman figures I and II become Wild; Wilds become sticky and remain on the grid throughout the feature or a Moving Wild reel covers one reel on each spin. During the Bonus, a special Potion icon can land on the reel 5 to award 3 extra free spins, additional Wilds, instant wins or a multiplier. To top it all off, a Must Go Ave Jackpot can be triggered randomly. To try and improve the feature you are awarded, you can use the Gamble game. 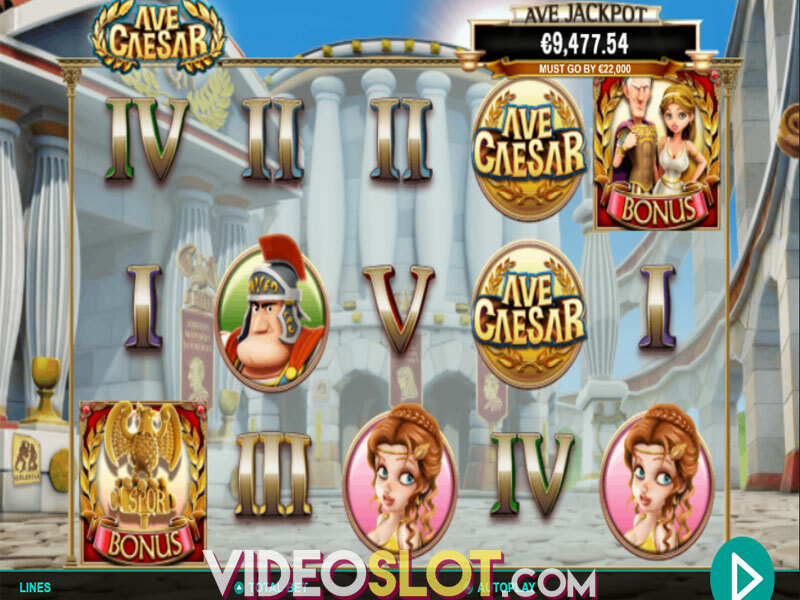 Teeming with features and bonuses, Ave Caesar provides a truly interesting and rewarding playing experience available for play on desktops, mobiles and tablets. Its RTP of 96.00% promises a great value for invested money. Where to Play Ave Caesar?